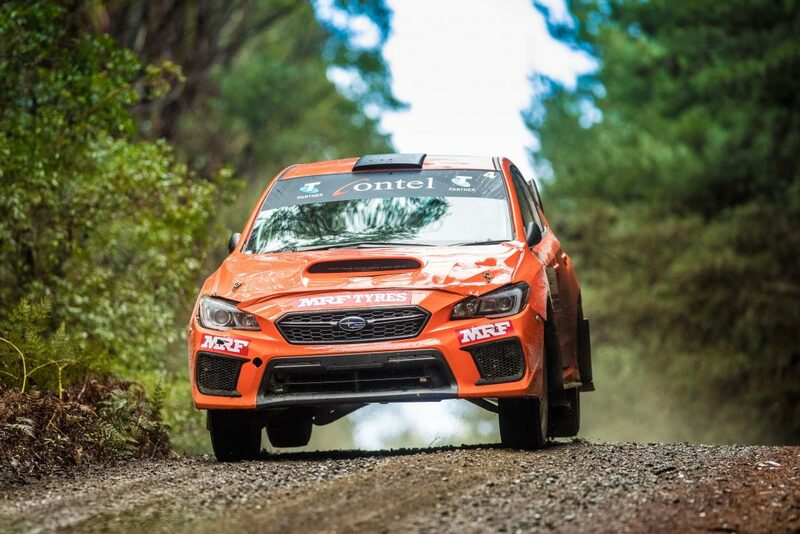 This year’s CAMS Australian Rally Championship kicked off with The Courier Eureka Rally in Ballarat, Victoria, as old rivals and new competitors began their campaign for a shot at the 2018 title. Motor sport is never boring, and the ARC’s opening round was no different with a surprise last minute twist no one saw coming – Contel Communications’ team owner and driver Craig Brooks made a late decision to step down from driving duties. It was a huge revelation for the competition as Brooks, who had finished the previous year in fourth – one position above Harry Bates, decided to take on Team Manager duties for the 2018 season. Another big decision for Brooks to make was who would replace him and the owner handed driving duties over to his 2017 co-driver and driving mentor Steve Glenney. For Brooks, Glenney was the perfect successor to take over the ‘Flying Orange’ Subaru Impreza WRX STi due to his experience as a highly successful gravel and tarmac rally driver and co-driver. The move paid instant dividends for Brooks as Glenney claimed second outright in the Victorian round before signalling his intention to be a genuine title contender for 2018. Despite the WRX STi being a little bigger than some of the other cars, the South-Australian, alongside Andy Sarandis, consistently challenged title favourites Eli Evans, Harry Bates and Molly Taylor throughout the year. 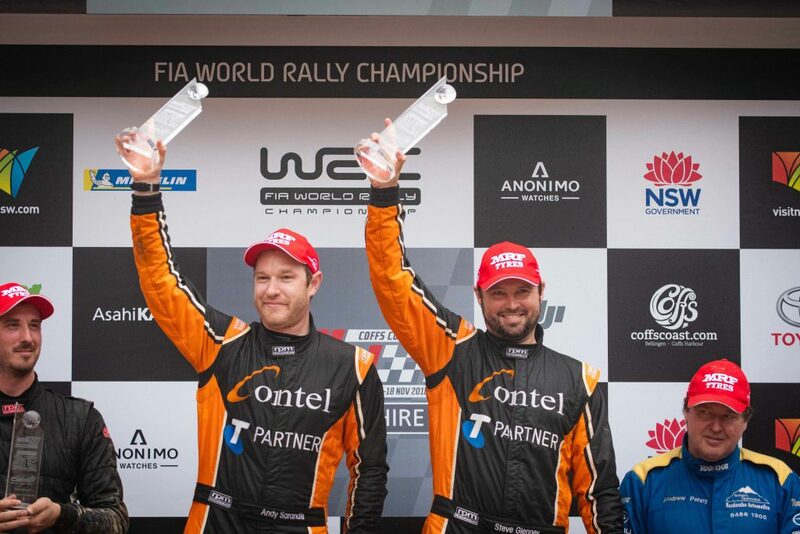 His hard work paid off towards the back end of the season, claiming a heat win at the team’s home rally in Tasmania before winning his first ARC round as a driver in 12 years at Kennards Hire Rally Australia. Glenney eventually finished the season in second outright, making Brooks’ decision nine months earlier a brilliant one. This memorable moment is a part of special CAMS Australian Rally Championship Top-10 countdown series recapping an entertaining 2018 season.